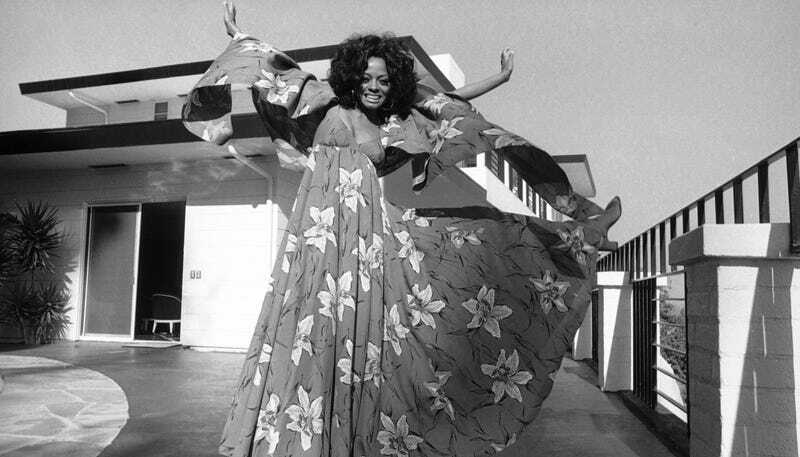 Is Anything More Aspirational Than This Photo of Diana Ross? The dress. The locale, Ross’s home in Hollywood. The fact that it’s Diana Ross. Please note the matching shawl. This photo was taking in 1971, after all.